In June, we urged federal environmental agencies to take immediate action to stop the pollution that travels down the Mississippi River into the Gulf of Mexico, depriving thousands of miles of water along Louisiana’s coast of the oxygen needed to support marine life. 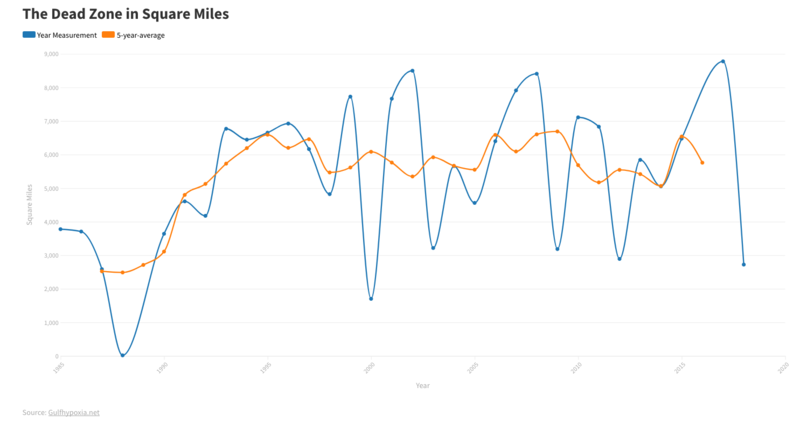 “Now is the time to stop the dead zone,” the headline reads. 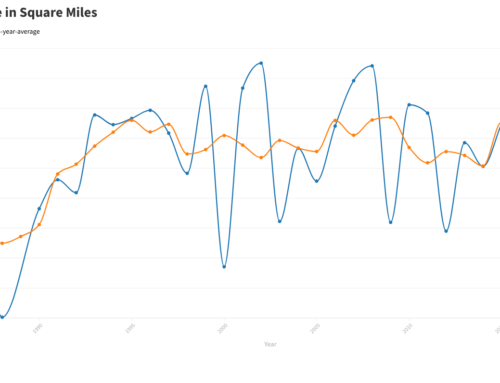 Last week, a group of scientists issued a report urging exactly the same thing. 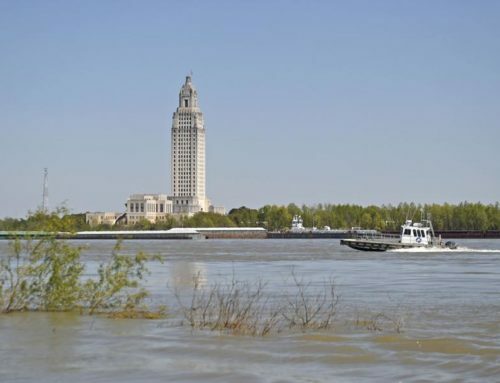 The National Research Council, a scientific and technology nonprofit institution created by Congress, says the same thing researchers in Louisiana have been saying for years. The group’s report, citing the yearly occurrence of an 8,000-square-mile dead zone caused largely by Midwest farmland runoff, threatens to cause the same kind of “ecosytem collapse” that once damaged fisheries in the Chesapeake Bay and Denmark’s coastal waters. “Action and progress … have been stalled for years,” the report says, calling for “decisive, immediate actions” to curtail pollution. 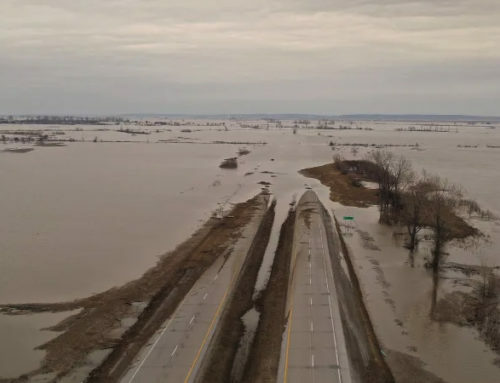 The report calls for the Environmental Protection Agency and U.S. Department of Agriculture to join in creating a Mississippi River Basin Water Quality Center to coordinate efforts. Pilot projects should be directed at reducing nitrogen and phosphorous runoffs seen as one culprit, the group recommends. 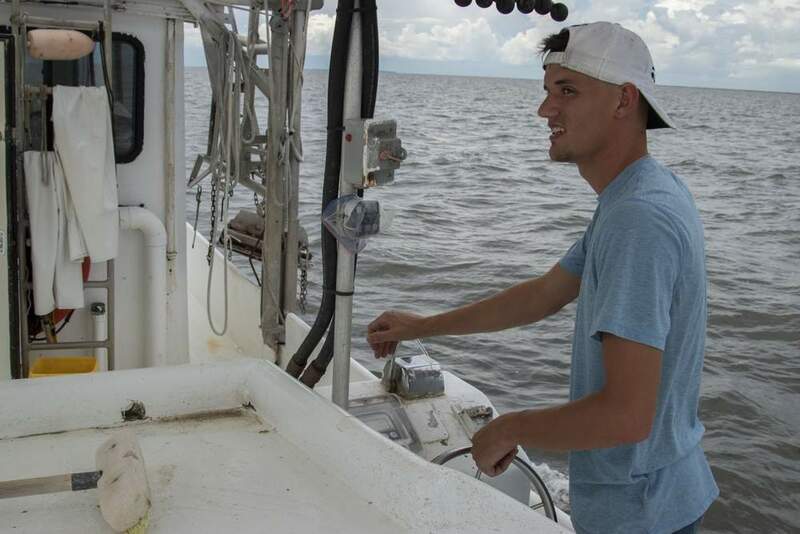 Scientists at LUMCON, the state marine research center in Cocodrie, credited as the first to understand and identify the dead zone as a serious problem, have urged the same thing for years. So have we. Researchers say the low-oxygen zone — created by massive algae blooms that consume oxygen in waters off Louisiana, Mississippi and Texas — makes it harder for organisms to survive, robbing them of reproductive energy needed to continue life in those waters. The low-oxygen condition is called hypoxia by scientists. 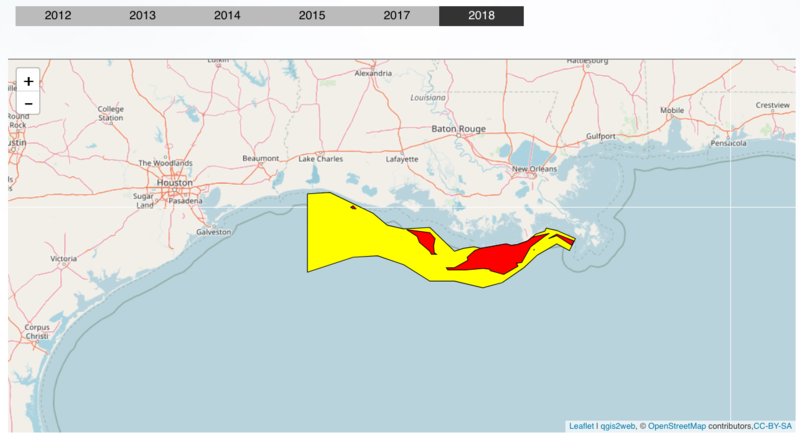 Locally, the dead zone has resulted in fish kills and each summer forces fishermen and shrimpers to head farther into the Gulf to find their catches. 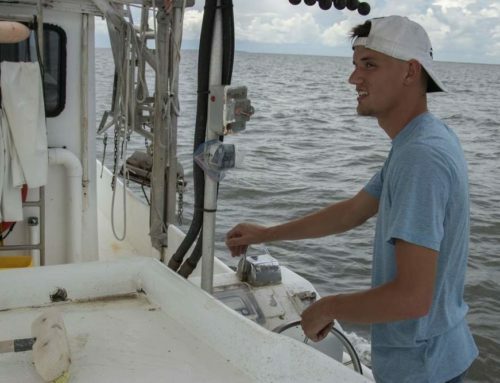 This latest scientific report says the eventual damage could be worse — rewriting the complex and fragile relationship marine organisms in the Gulf need to survive and wreaking havoc on the food chain. 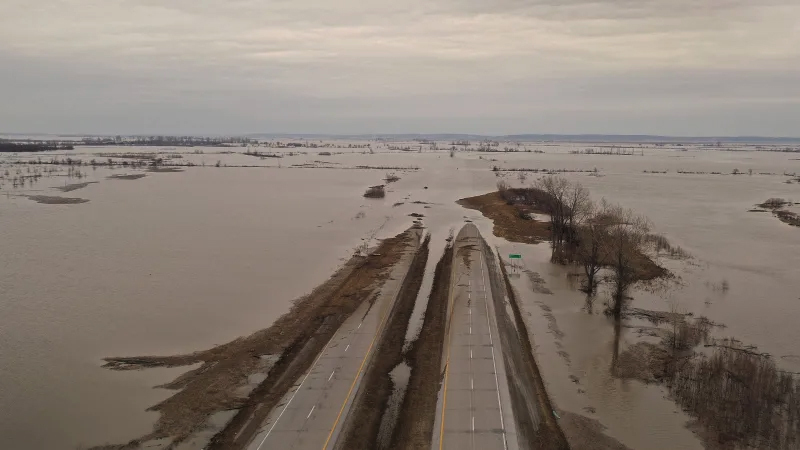 Like others before, the National Research Council makes it clear that the issue is a “national-level water-quality problem,” not something that can be solved by individual communities or states. President-elect Barack Obama says his incoming administration is preparing a massive slate of public-works projects as a way to stimulate a flagging U.S. economy. 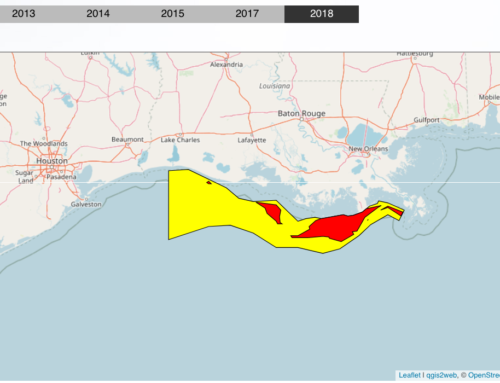 Ending years of neglect, and finally getting rid of the Gulf dead zone before it causes more harm, would be a great addition to that effort.